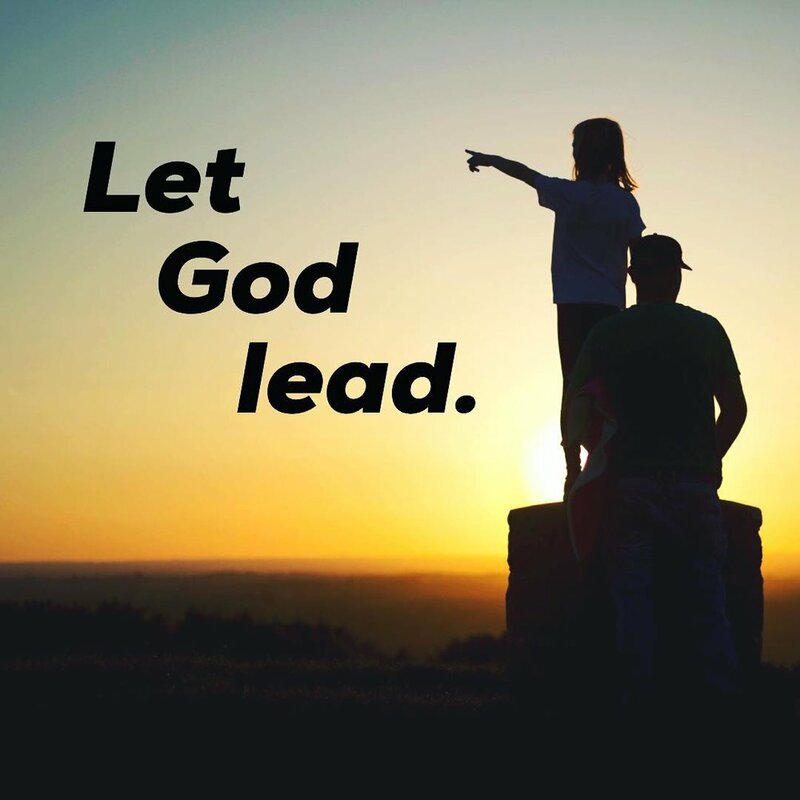 Is it really possible to be led by God? Do you have to do something special to earn it? 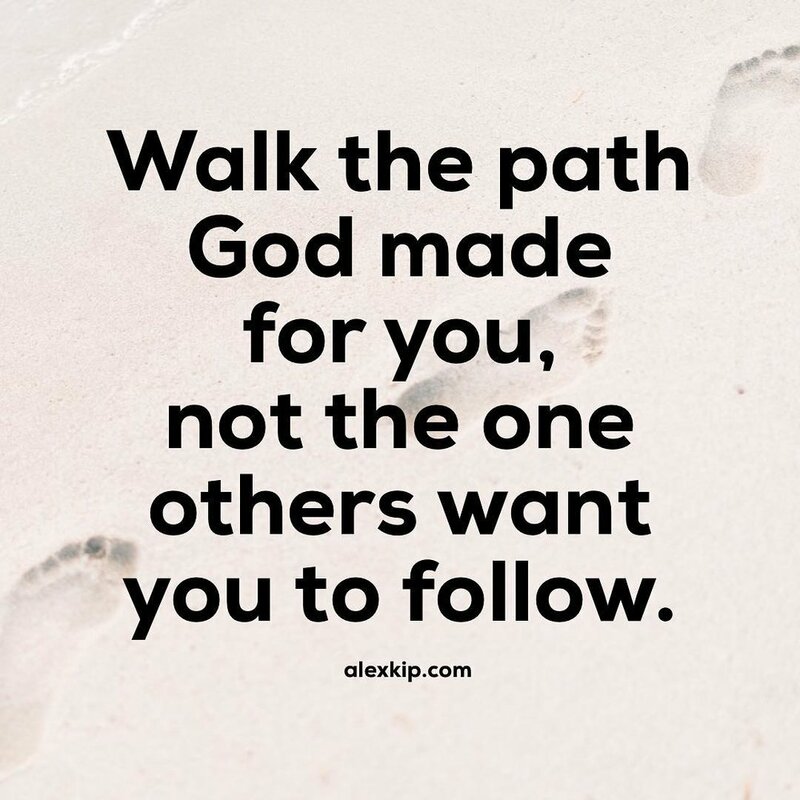 In this episode, Alex breaks down the common misconceptions about what it means to be led by God and how to tap into the source of creation. It’s time to be led to your unique purpose! To go deeper into these concepts, start your free 15-day Trial of “True Mindfulness Now”! Start your mindfulness journey today!